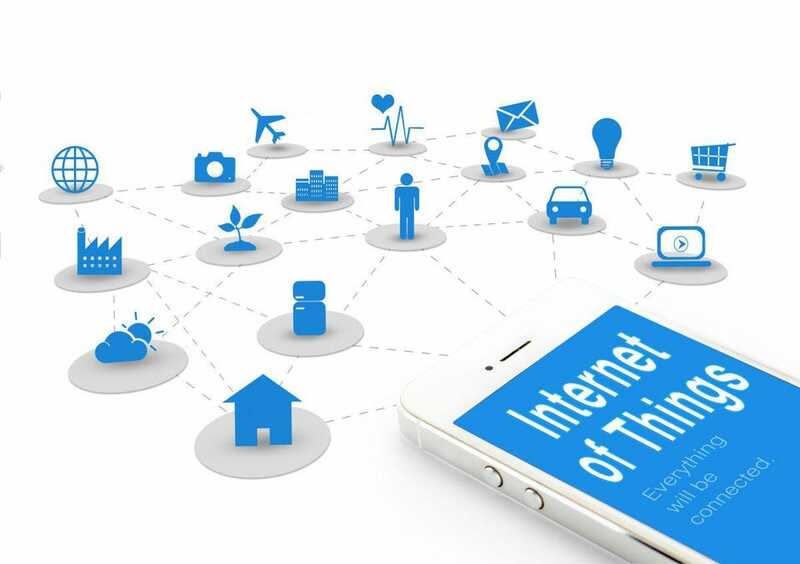 IoT clearly offers huge benefits to businesses. Some examples we have seen in recent years include mannequins that can communicate with customers’ smartphones in retail environments, beaming information about products on display. Manufacturing, however, is the clear leaderwhen it comes to IoT deployment. Here, throughout 2019, businesses will increasingly see the value in connected machinery that is capable of reporting every detail of its operating parameters and efficiency to other smart, connected devices. Predictive maintenance is something that has been promised for a while by tech evangelists but is currently only achieved by the biggest players who have invested heavily in IoT for several years now. With a growing understanding of when these solutions are (or aren’t) useful, these solutions will start to trickle down to smaller organizations, that can be confident that their investments will pay off.